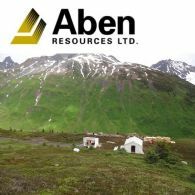 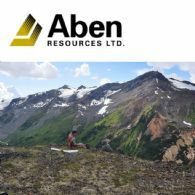 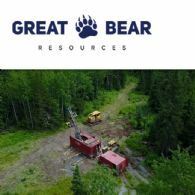 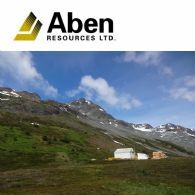 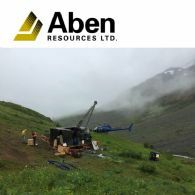 Great Bear Resources (CVE:GBR) (OTCMKTS:GTBDF) reported drill results from reconnaissance drilling to the west of the Dixie Hinge Zone at its 100% owned Dixie Project in the Red Lake District of Ontario, and acquisition of new district properties covering additional gold mineralization targets. 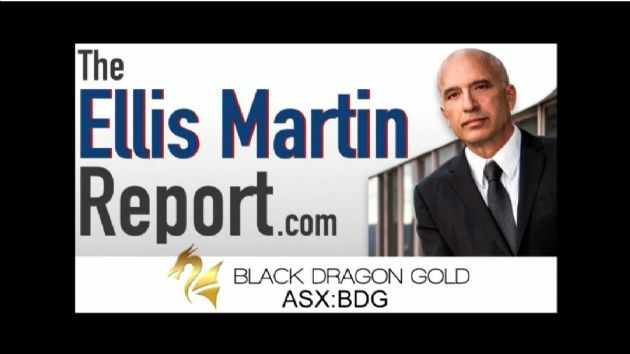 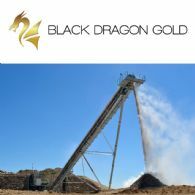 In this segment of The Ellis Martin Report, listen as we speak with Paul Cronin, the CEO and Managing Director of Black Dragon Gold (ASX:BDG) about the company&apos;s recent positive Preliminary Economic Assessment for the Salave Underground Project located in Asturias in Northern Spain. 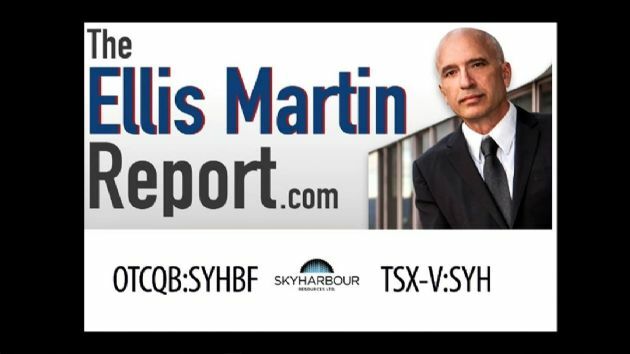 In this segment of The Ellis Martin Report, Ellis chats with Jordan Trimble, the President and CEO of SkyHarbour Resources (CVE:SYH) (OTCMKTS:SYHBF) about new drill results showing high-grade uranium mineralization in the company&apos;s Moore Flagship Project in Canada&apos;s Athabasca Basin. 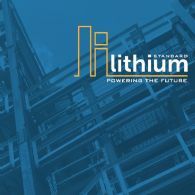 Ellis Martin speaks with Robert Mintak, CEO of Standard Lithium (OTCMKTS:STLHF) (CVE:SLL) regarding recent developments at the company&apos;s flagship 180,000 acre "Smackover Project" which is in a region of southern Arkansas that is home to North America&apos;s largest brine production and processing facilities. 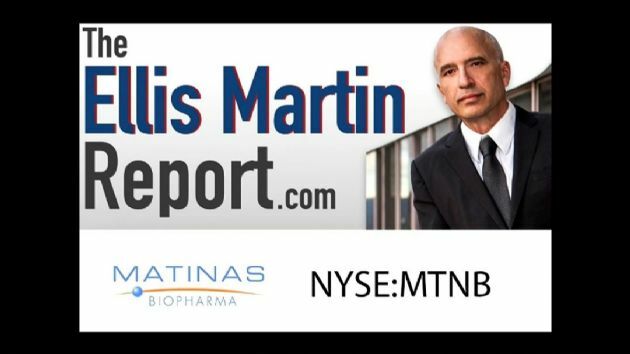 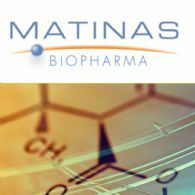 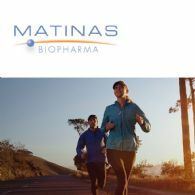 Join Ellis Martin for a conversation with Jerome Jabbour, CEO and Director of Matinas Biopharma (NYSEAMERICAN:MTNB). 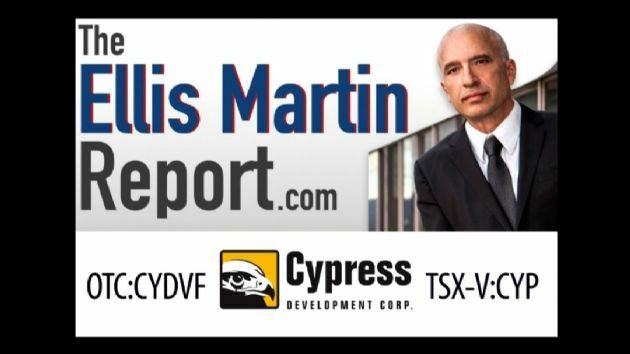 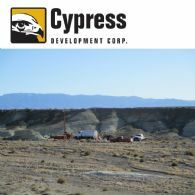 In this segment of The Ellis Martin Report, Donald Mosher, VP of Corporate Development for Cypress Development Corp (CVE:CYP) (OTCMKTS:CYDVF) discusses the recent positive preliminary Economic Assessment for the company&apos;s Clayton Valley Lithium Project in Nevada, USA. 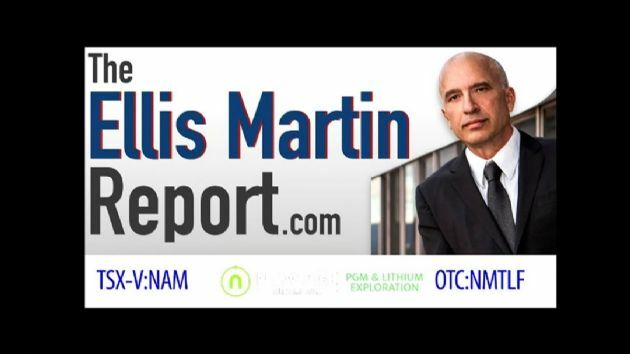 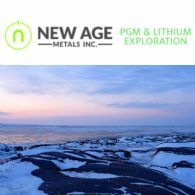 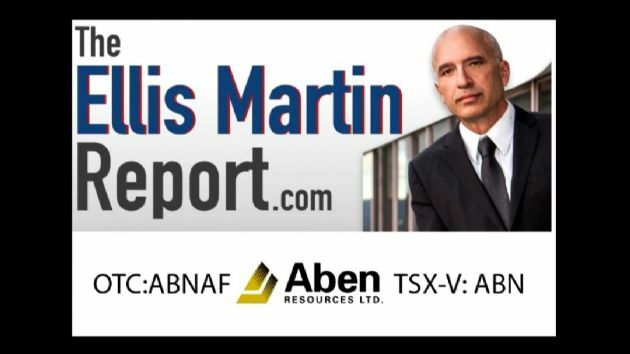 In this segment of the Ellis Martin Report, Harry Barr, the Chairman of New Age Metals (CVE:NAM) (OTCMKTS:NMTLF) discusses the company&apos;s completion of the Genesis PGM/Polymettalic Technical Report for the Drill Ready/Road Accessible Alaskan Project. 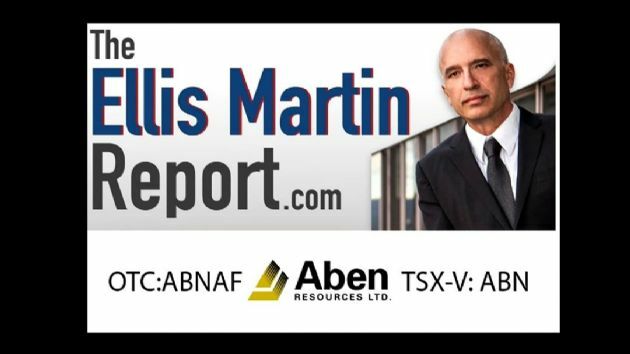 In this segment of The Ellis Martin Report, John Anderson, Chairman of Triumph Gold Corp (CVE:TIG)(OTCMKTS:TIGCF) discusses the company&apos;s intersection of strong Gold-Rich Porphyry mineralization in the Blue Sky Porphyry, including 125.13 metres of 1.23 grams per tonne gold, 0.31% copper. 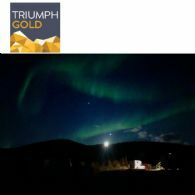 What lies ahead potentially for Triumph in the Yukon? 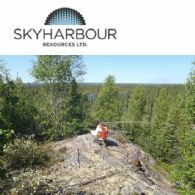 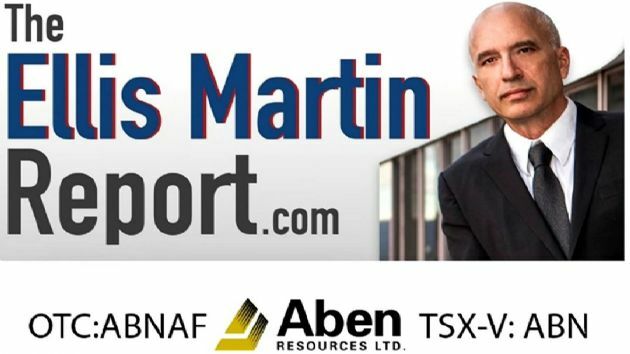 Join Ellis Martin for an update with Jordan Trimble, the President and CEO of SkyHarbour Resources (CVE:SYH) (OTCMKTS:SYHBF) with uranium assets in the Athabasca Basin of Northern Saskatchewan, Canada highlighting the company&apos;s summer drill program and their partnership with Azincourt Energy. 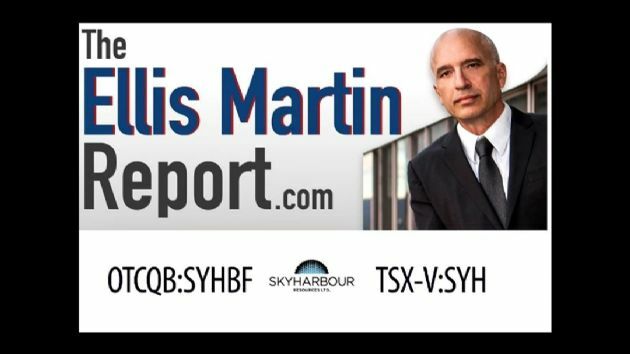 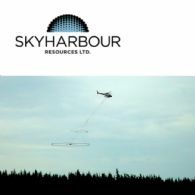 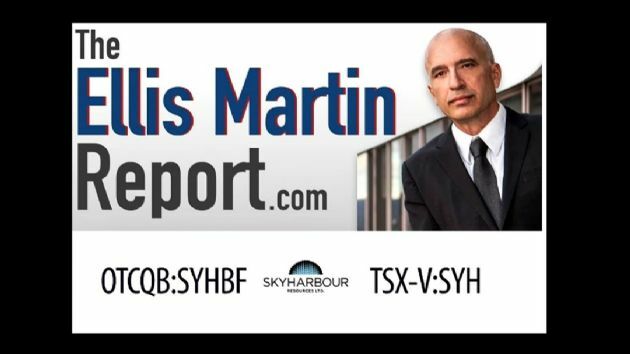 In this audio segment, Ellis Martin of The Ellis Martin Report interviews Jordan Trimble, the President and CEO of Skyharbour Resources (CVE:SYH) (OTCMKTS:SYHBF). 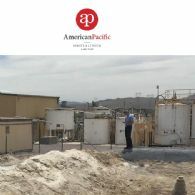 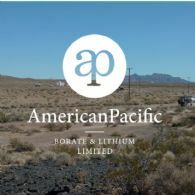 American Pacific Borate and Lithium (ASX:ABR) is pleased to announce it has entered into an earn in Agreement to acquire, on the incurrence of US$3m of Project expenditures, a 100% interest in the Salt Wells North and Salt Wells South borate and lithium exploration projects in Nevada, USA, suitably located in close proximity to the Company&apos;s flagship Fort Cady project. 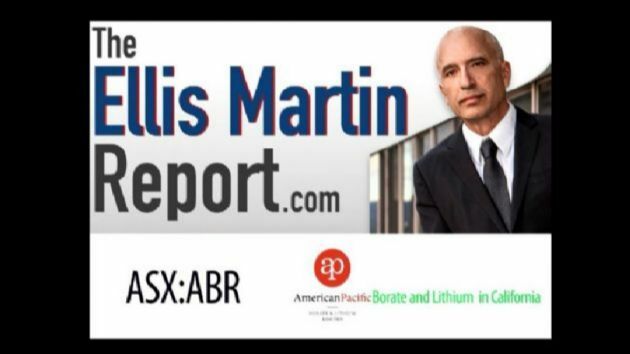 Join Ellis Martin for a conversation with Michael Schlumpberger, the CEO and Managing Director of American Pacific Borate and Lithium (ASX:ABR).